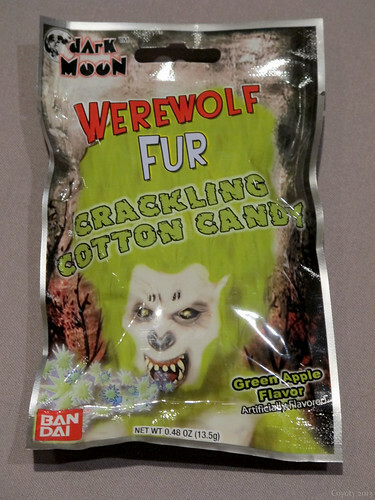 Bandai Werewolf Fur cotton candy, a photo by Coyoty on Flickr. 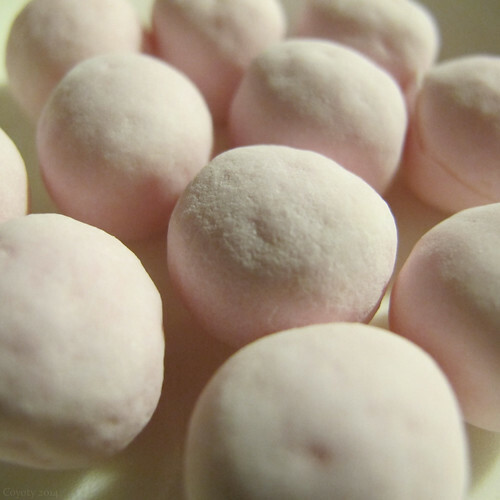 Green apple cotton candy from Japanese entertainment company Bandai. Found at Anthrocon 2013. This is our regular first-Friday CT Diner run to the Town Line Diner in central CT (Rocky Hill). People tend to show up around 7pm and stay until 10 pm and later. Sometimes much later. Look for the tables in the back full of people with ears and tails. --from Southbound I-91 take a Left at the end of the ramp of exit 24. --from Northbound I-91 bear Right off the ramp of exit 24. -pass a plaza entrance on the Left. -The Town Line Diner will be the first left after entering the plaza. P.S. Remember, this is a family restaurant with children present. Please be considerate and keep the noise and language civil. Don't make our hostess angry. You wouldn't like her when she's angry. Coyoty eats Setton Farms blueberry yogurt pretzels. 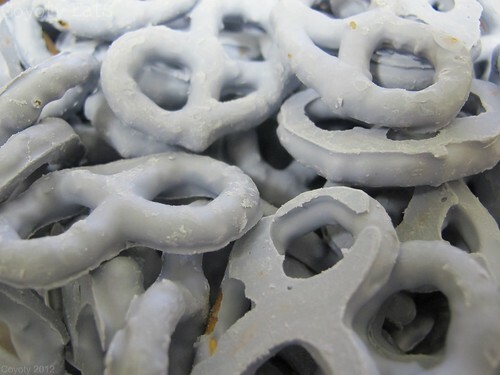 Setton Farms blueberry yogurt pretzels, a photo by Coyoty on Flickr. Purchased at H Mart in Hartsdale, NY. Coyoty eats a curry roll and banana bubble tea. 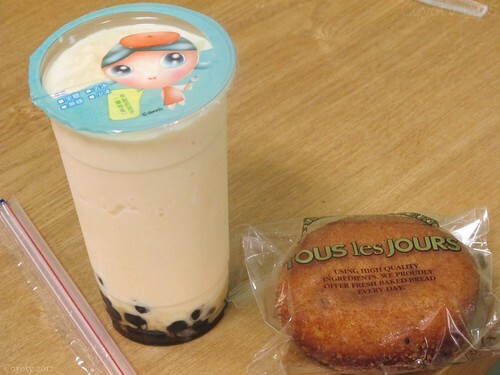 Curry roll and banana bubble tea, a photo by Coyoty on Flickr. At the bakery in H Mart in Hartsdale, NY. The banana bubble tea was recommended on Foursquare, and it was great. It was like a banana shake/slushy with gummi balls. The curry roll was like a jelly doughnut with vegetable curry filling instead, and a nice crust. 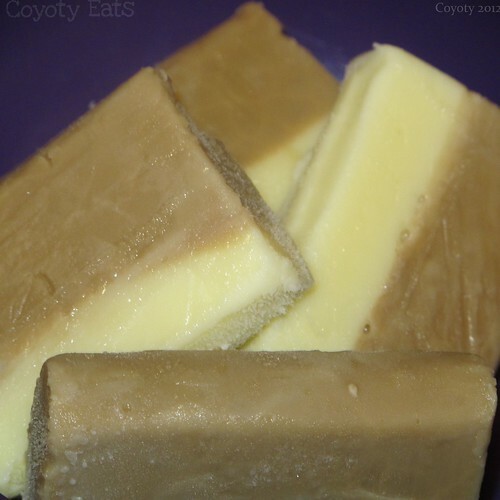 Coyoty Eats Trader Joe's Coffee Latte & Cream Bars. Trader Joe's Coffee Latte & Cream Bars, a photo by Coyoty on Flickr. 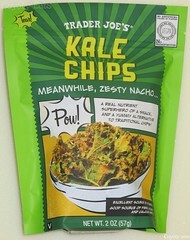 Purchased from Trader Joe's in West Hartford, CT.
Coyoty eats Trader Joe's Zesty Nacho Kale Chips. Purchased at Trader Joe's in West Hartford, CT. 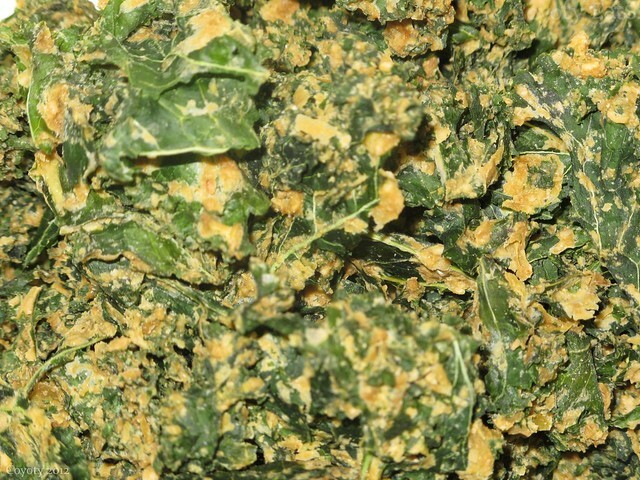 It looks like something I raked up from the back yard, but it tastes like nacho flavored dried seaweed. They shouldn't be called chips, though, just because they're crispy. It's more like something you would crumble over a salad, and there's no way it can handle dipping.